Despite being one of FX‘s most popular and highest rated show, ‘Atlanta‘ will see yet another delay in it’s return just as it did for season 2 last year according to the shows execs. Alas, the season was completed, aired, and snagged several big nods during award show season and even snagged FIVE Primetime EMMY’S last year. Well now season 3 will also be delayed which will ultimately push back the return date for fans. Solberg added that whenever “Atlanta” does return “it won’t be for this Emmy cycle.” This cutoff date for this year’s Emmys is May 31, 2019, so we know at the very least “Atlanta” will not return to television before that date. With writing currently underway and production most likely beginning later this year, a 2020 release for Season 3 seems most likely at this point. The confirmation about “Atlanta’s” delay falls in line with what star Zazie Beetz told IndieWire at the Sundance Film Festival last month. The actress said it’s been difficult to get everyone’s scheduled aligned but that Season 3 is a priority for all involved. 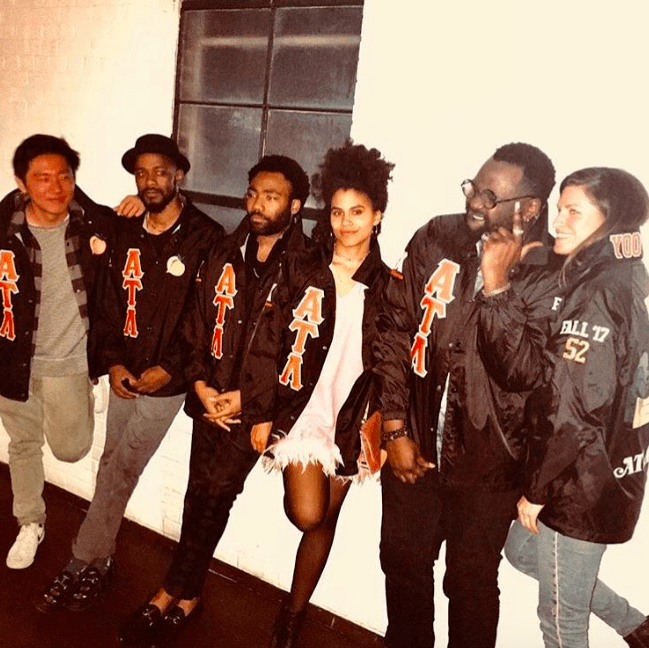 “Atlanta” wrapped its second season last September. Glover has spent much of the last year on tour as his music alter ego Childish Gambino. The actor has a voice role in Disney’s summer blockbuster “The Lion King,” in theaters July 19. It’s good to know that the writers are working and that production and shooting is a priority for all involved. Fans will just need to exercise a little patience until the official return.